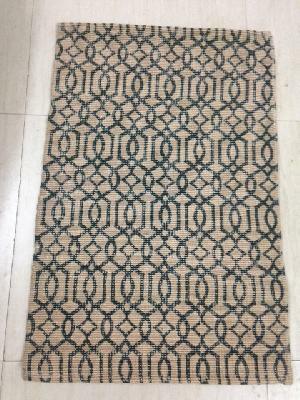 All type of jute natural and bleached rugs in different weaves and designs. Also available is jute printed & stonewashed rugs. 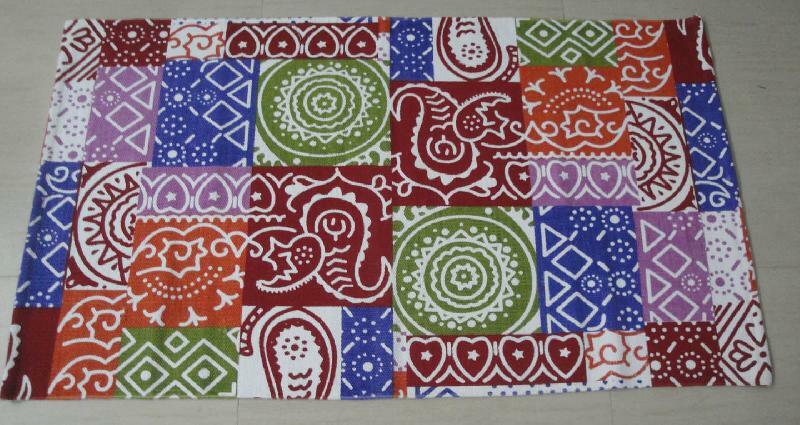 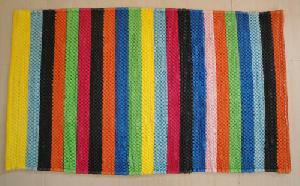 These rugs are made with different types of chindi viz paper chindi, denim chindi, leather chindi etc. 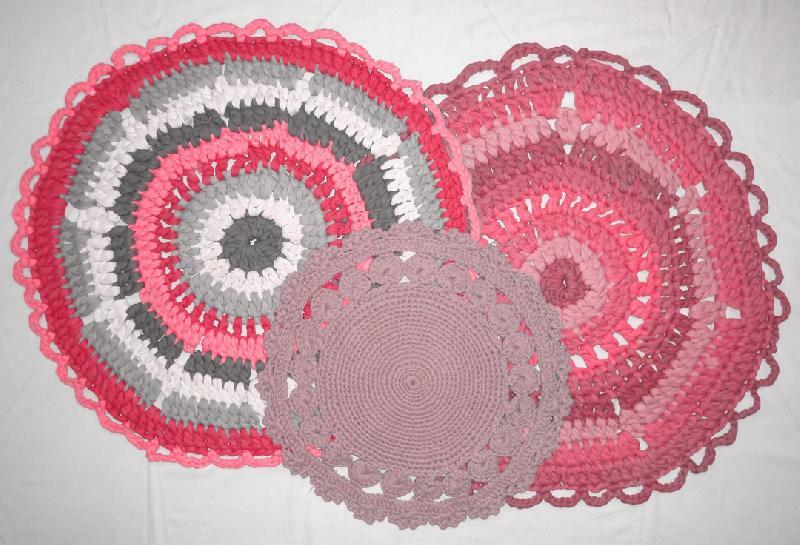 High Quality hand-made crochet rugs are available in different designs & sizes.